The month of November was good to the Washington Capitals as they only dropped 5 of their 15 games; a span that ended with a seven-game win streak that the boys in red ushered into the month of December. In the first game of the last month of the best year in franchise history, the Anaheim Ducks came to town for a Sunday afternoon matinee in their first meeting of the season. Halfway through November head coach Todd Reirden moved Nicklas Backstrom to the top line with Alex Ovechkin and the returning Tom Wilson. 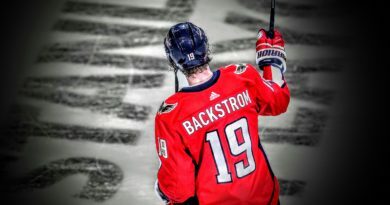 That move has proven to be one of the best of the season and showed in Backstrom’s third career Hat Trick in Friday night’s 6-3 against the New Jersey Devils. Ovechkin looked for Backstrom on his 3rd goal Friday night as Washington played against an empty net in the final seconds. The captain kept that same energy going finding Backstrom once again 41 seconds into today’s game to give the home team an early 1-0 advantage. Chandler Stephenson doubled the lead six minutes later as he squeaked a shot past Ducks starting goaltender John Gibson. Anaheim’s captain Ryan Getzlaf was having none of the shutout business as he put the Ducks on the board with his 8th goal of the season 9:24 into the first period. The storyline during and following Friday night’s win was the match penalty called on Tom Wilson at the end of the second period. 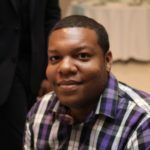 Replays after the penalty showed that the call on Wilson was blatantly wrong; however required review from the league to avoid a pending suspension. After league review Saturday morning it was determined that Wilson committed no wrongdoing and was eligible for today’s game. On the Caps’ first power play chance of the night, Wilson made his presence felt and kept his goal scoring streak going with the 8th goal of his 10 game season thus far. The Wilson goal made the score 3-1 less than 15 minutes into the game and forced Ducks’ coach Randy Carlyle to pull Gibson in favor of goaltender Ryan Miller. Center Evgeny Kuznetsov missed six games near the end of November with a concussion. 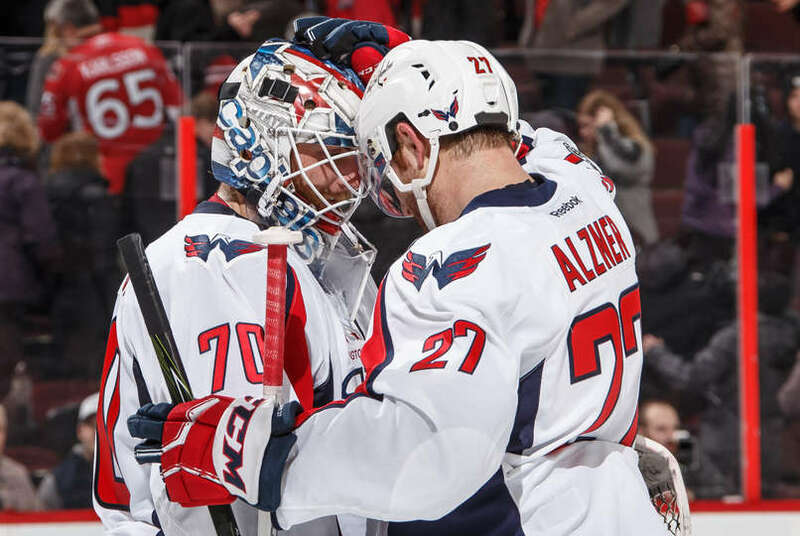 After making his return against the Devils, Kuznetsov got back in the goal column with a beautiful finish on Miller to give Washington a 4-1 lead five minutes into the middle frame. Nic Dowd kept the party going with 6:30 left in the second period scoring his 4th goal of the season and the second goal of the night for the 4th line. As for the Capitals scoring anymore from this point on, it was game blouses. 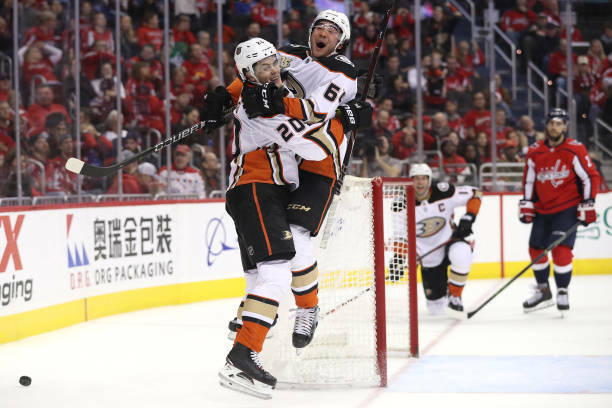 Just 61 seconds after the Dowd goal, Anaheim’s Andrew Cogliano and Rikard Rakell scored 55 seconds apart to cut their deficit to two entering the final period. The Caps had stayed out of the penalty box until the third period. Kuznetsov was called for a slashing penalty just 1:56 into the final frame, however Washington managed to kill off the Ducks’ first power play of the night. It was at the 6:25 mark when Dmitry Orlov was called for a boarding penalty when Pontus Aberg scored on the PP to bring the visitors within one. Less than a minute after the Aberg goal, Orlov was sent back to the sin-bin for boarding once again in nearly the same spot. Hampus Lindholm did the honors this tie around tying the game with 10:59 to go. Washington managed to stay out of the box for the remainder of the night but Aberg’s second goal of the night with 5:05 remaining was enough to end the longest winning streak in the NHL. After the game players and Reirden all agreed the this was a self-inflicted loss caused more by the Caps taking their foot off the gas with the 5-1 lead vs anything Anaheim did strategy-wise. The Capitals will travel to Las Vegas tonight for the first time since June. Washington has wins over the Golden Knights in their last five meetings including a 5-2 win on home ice back in October. The Stanley Cup rematch takes place Tuesday night at 10:00pm ET. MILESTONE NOTE: Braden Holtby recorded his 10,000th career save in the first period of tonight’s game.